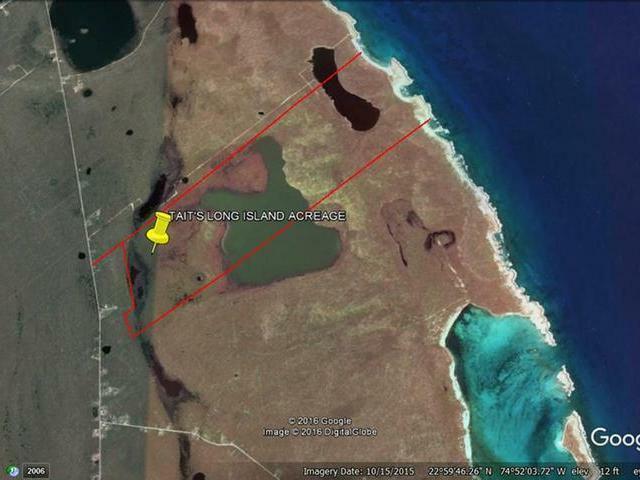 556.77 acres on the beautiful island of Long Island. With miles of white sandy beachfront, a private cove, and two natural ponds, hill views of both the Atlantic and Caribbean side. 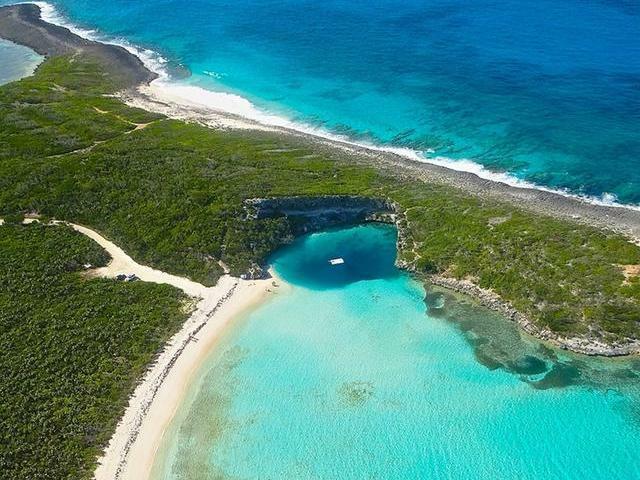 This property is a developer's dream and would make an exclusive retreat offering privacy and tranquility with the option to be further developed residentially or into a prominent commercial entity. Long Island for the most part, consist of rolling hills and rugged coastline dotted with steep cliffs of coral rock beaches and coves. 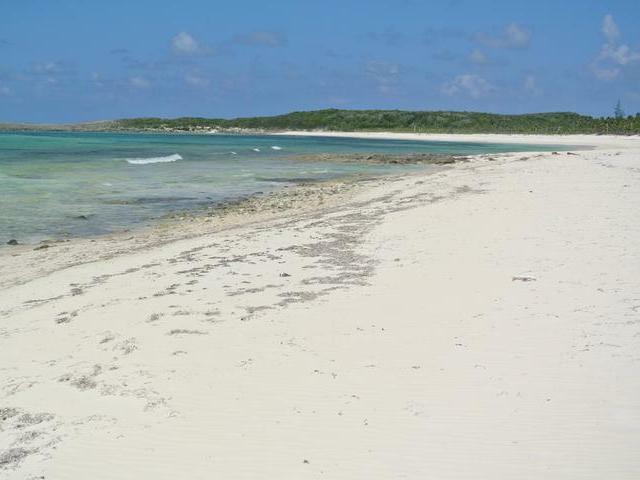 The western coast is noted for shallow bays and beautiful long beaches. 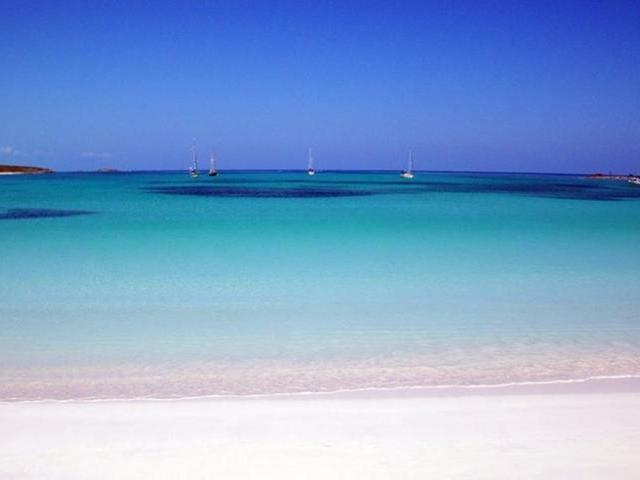 Because of its diverse landscapes, Long Island is considered one of the most picturesque islands in The Bahamas. 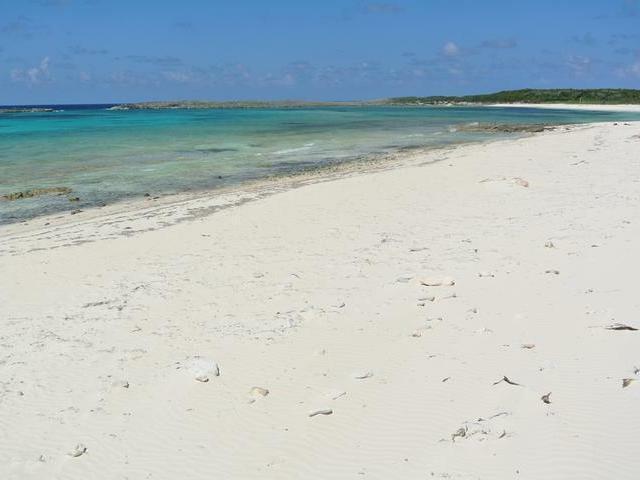 The southern end of the island is fertile and the locals have lived off the land and sea. Long Island's straw work is well known and much desired. Long Island's settlements are widely strung over its 80 mile length. Enjoy the peace, tranquility and the perfect hideaway that Long Island has to offer. This acreage is a must see.